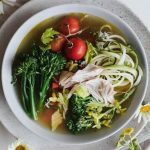 Made from the highest of quality organic ingredients and recommended by Nutritionist Sonia Osborne in “It helps heal the gut, build immunity and nourish the adrenals. 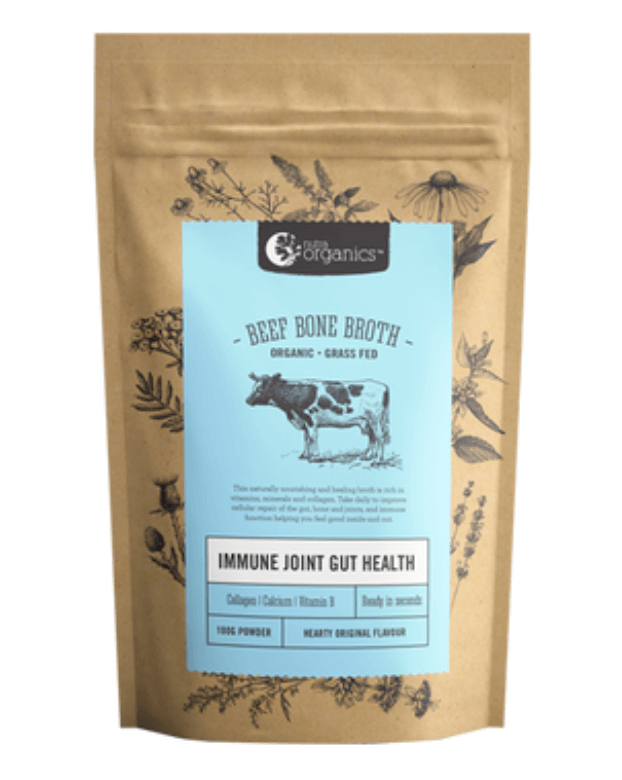 The broth is made from Australian organic beef bones and dehydrated at 38 degrees to ensure that all of the nutrition is maintained. Just add water for a beautiful cup of nourishment or use just like stock in soups, casseroles etc. 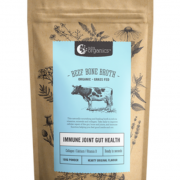 Beef bones are added to filtered water and apple cider vinegar – to assist in the extraction of the minerals and boiled down to form a broth. Himalayan salt is added for the final stage of the broth, for flavor and nutrition. The broth is then strained for impurities and as it cools the fat is skimmed off the top. 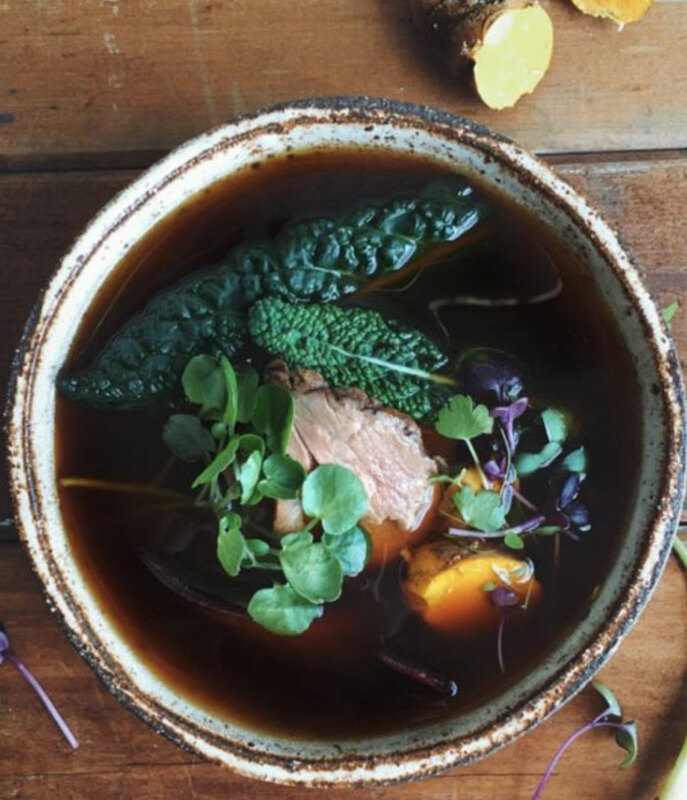 The broth goes through a gentle refractant drying process taking care to preserve the rich nutritional profile.